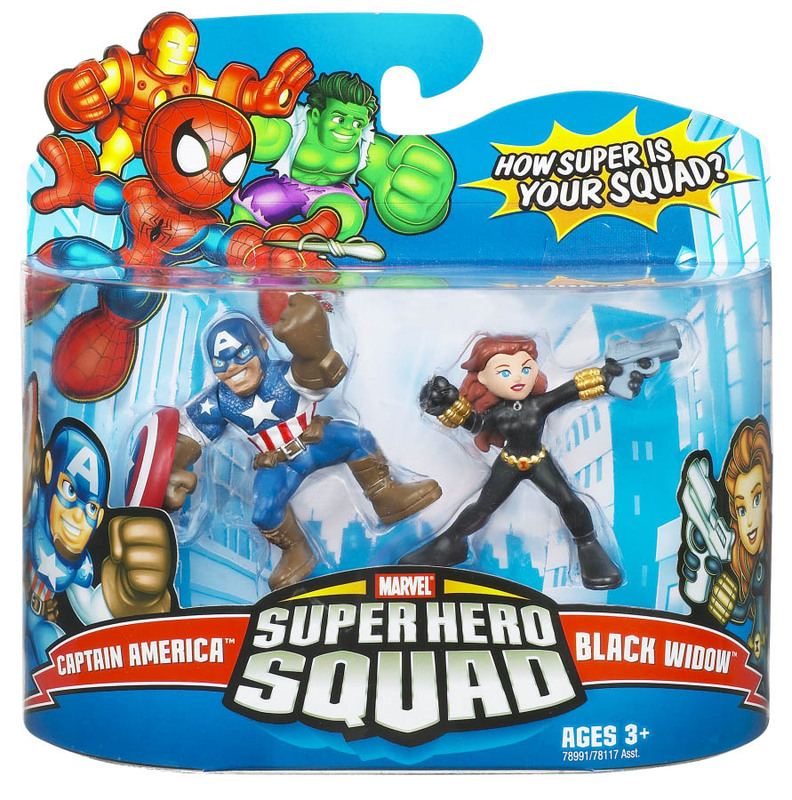 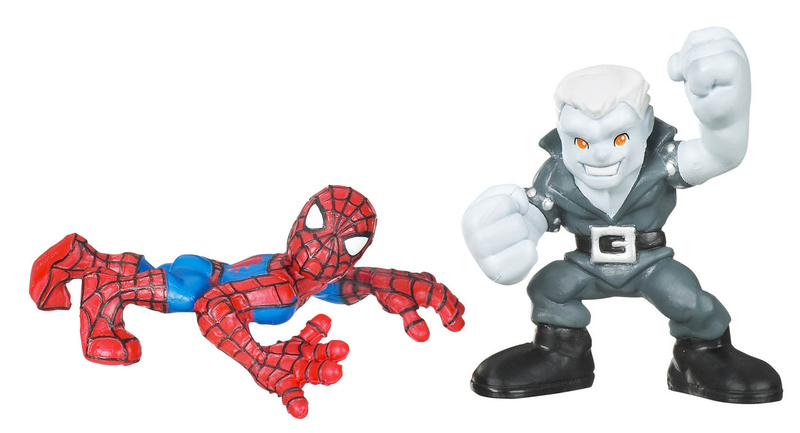 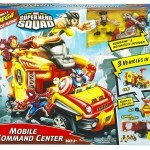 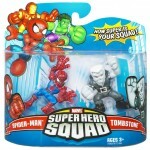 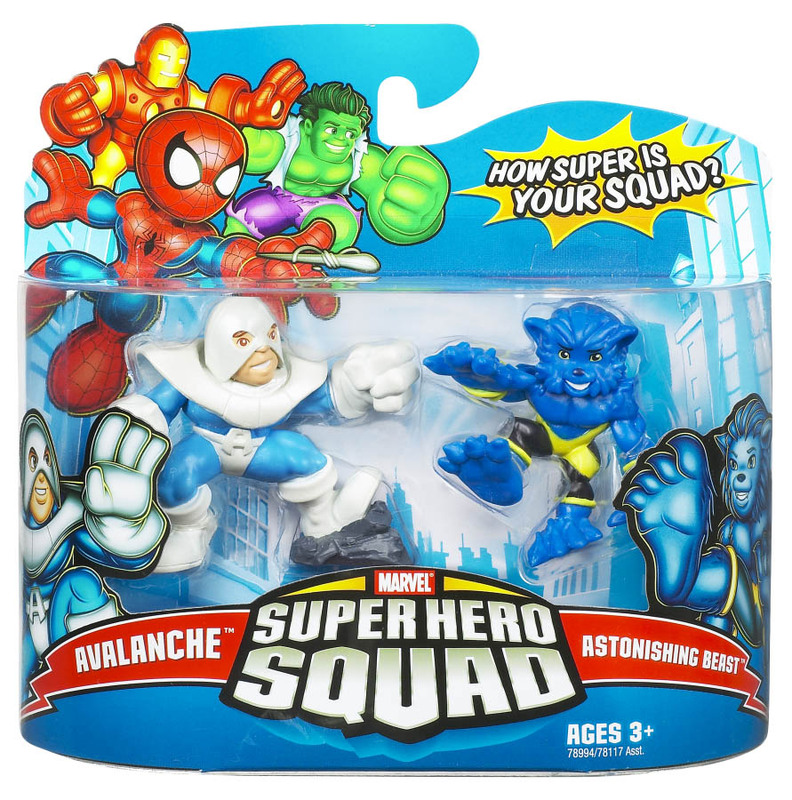 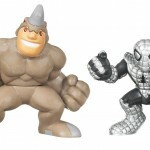 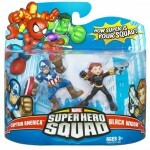 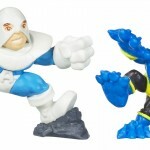 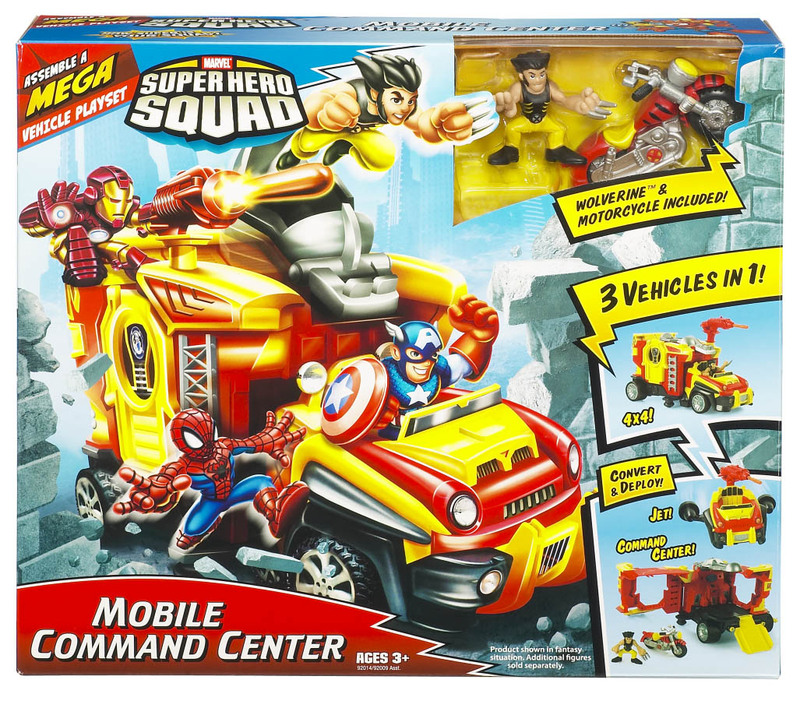 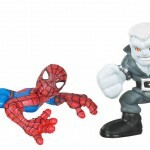 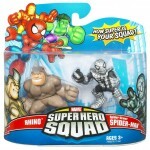 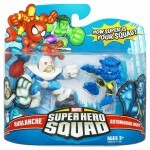 The Toyark has received some new official in and out of package images for some Marvel Super Hero Squad toys. 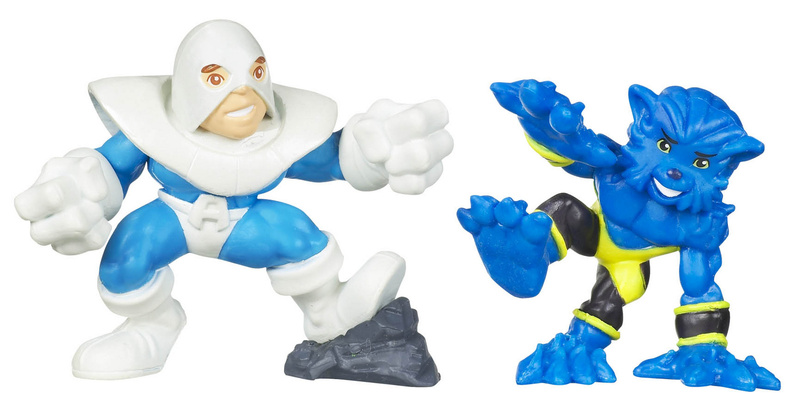 Pretty sure these are old. 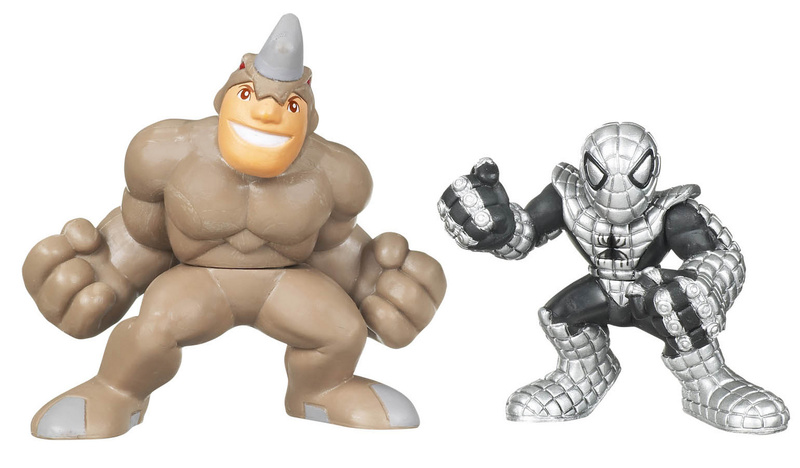 They were listed as new official images. 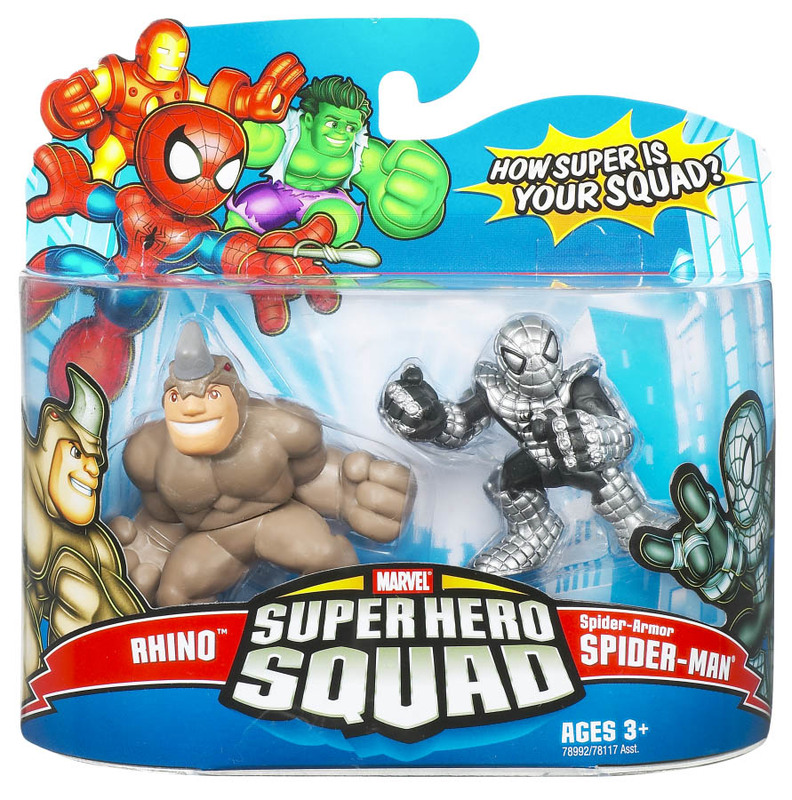 They may be out, they may not be out. 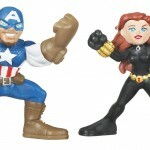 If they are out already...Enjoy the photos.